Unfortunately, there were no matches for . Please try a new search. 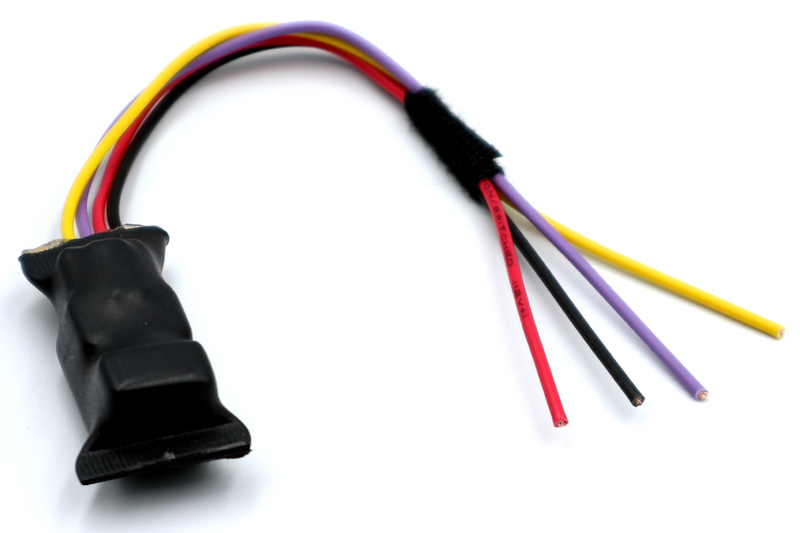 10-641 is a power relay to be used when installing a camera into a vehicle. 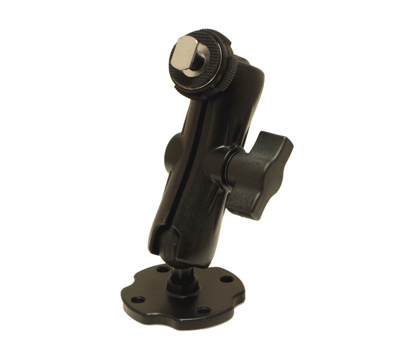 Sometimes a reverse power feed from a reverse light may not be strong enough to power a camera or may create interference. 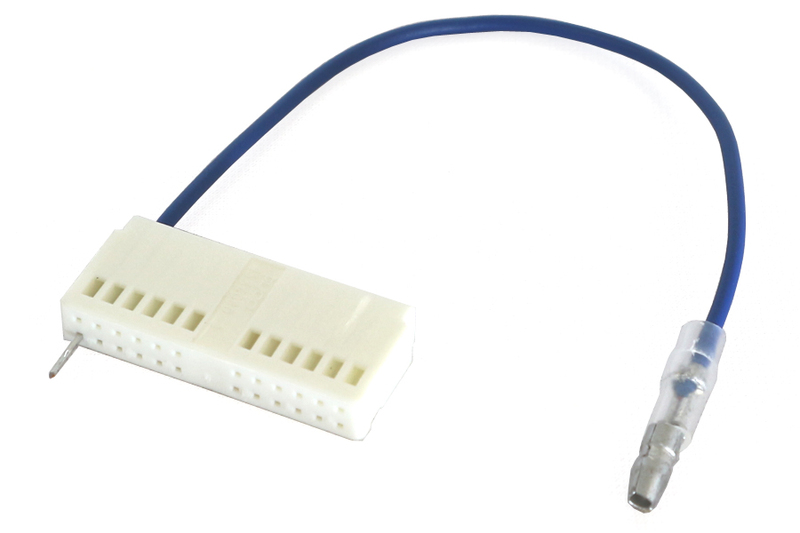 This relay can use a weak reverse trigger to switch on a better 12v power feed for a camera. 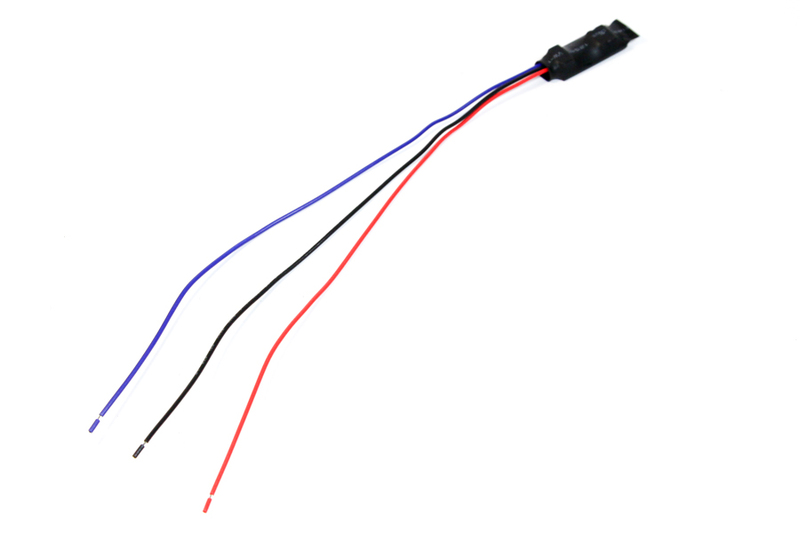 Converts 12V DC to 6V DC to provide a suitable power supply to a parking camera. Universal Blue male Fakra (code Z) to female PHONO socket. Universal Blue Fakra (code Z) to female PHONO socket. 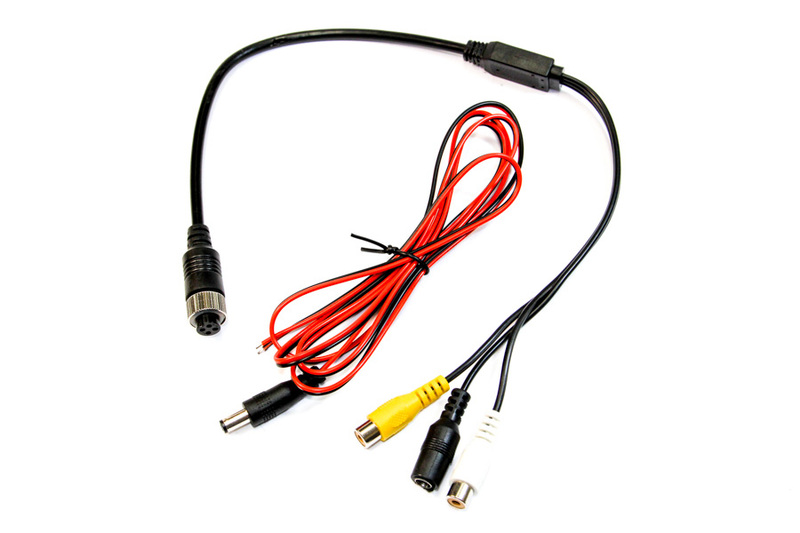 5 meter single phono/RCA video extension cable. 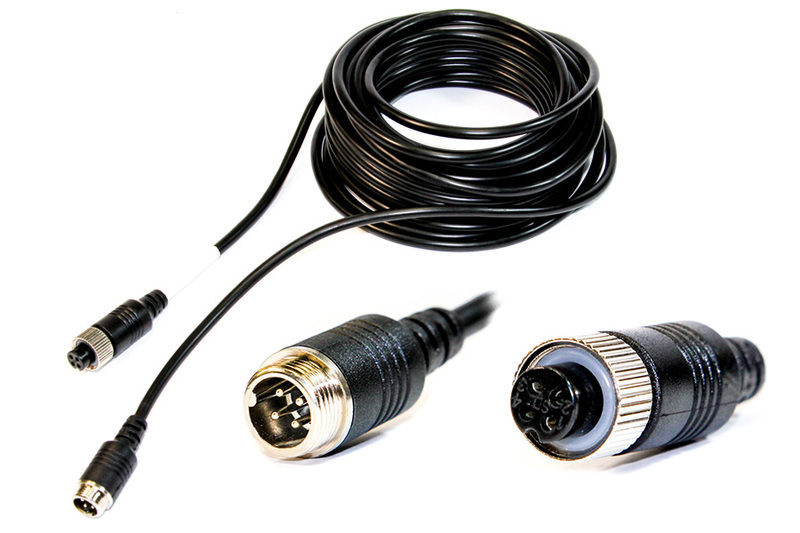 10 meter single phono/RCA video extension cable. 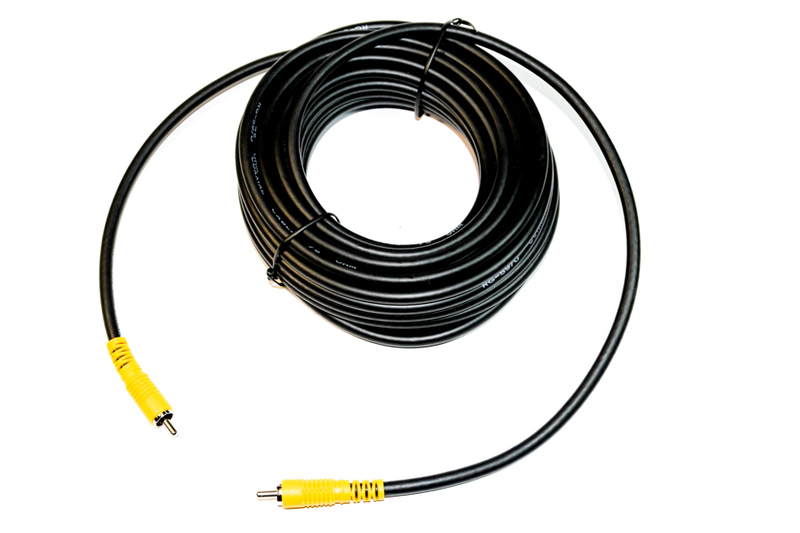 15 meter single phono/RCA video extension cable. 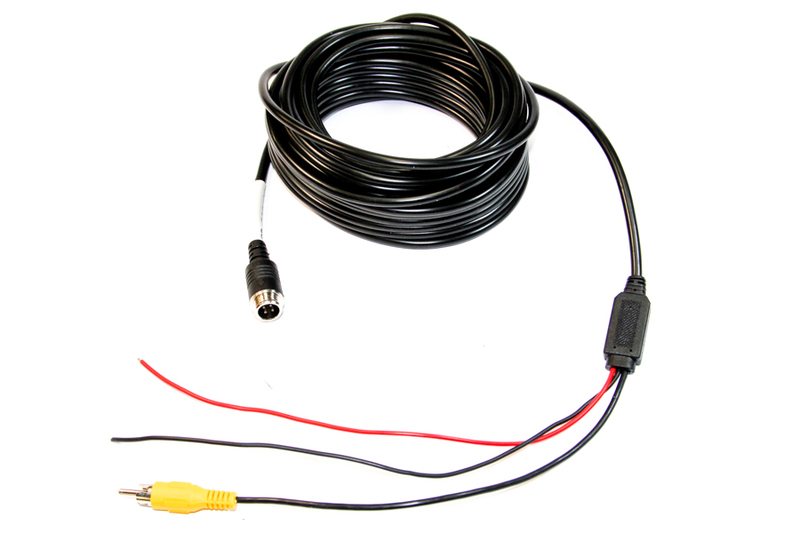 15 metre 4 PIN camera extension cable. 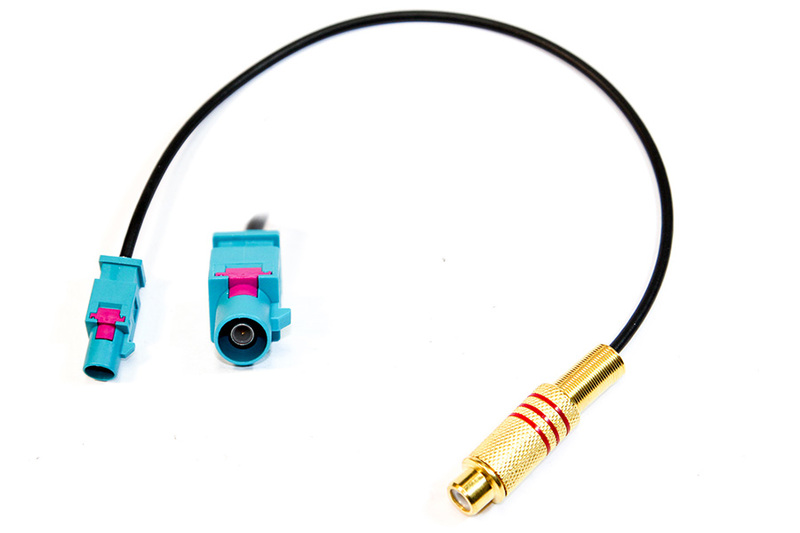 Converts 4 PIN female camera connector to RCA phono . 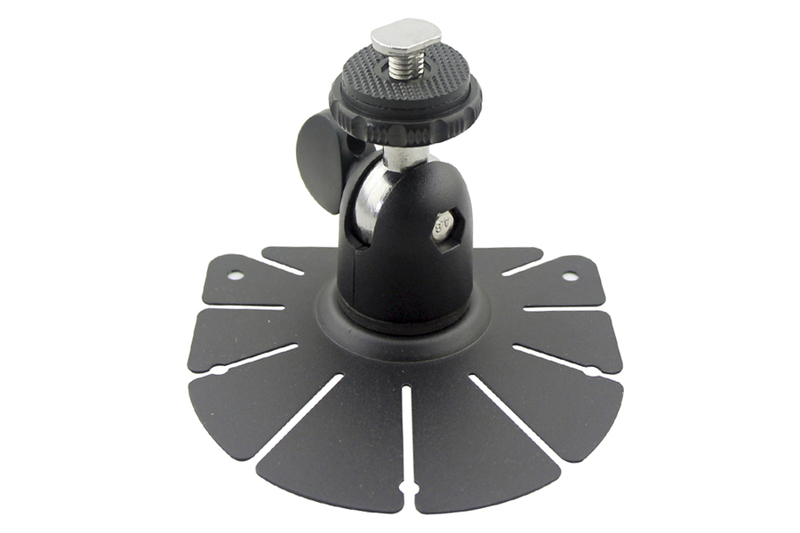 Use for converting 4 PIN Monitors to RCA so that you can connect aftermarket camera's that have RCA phono video plugs. 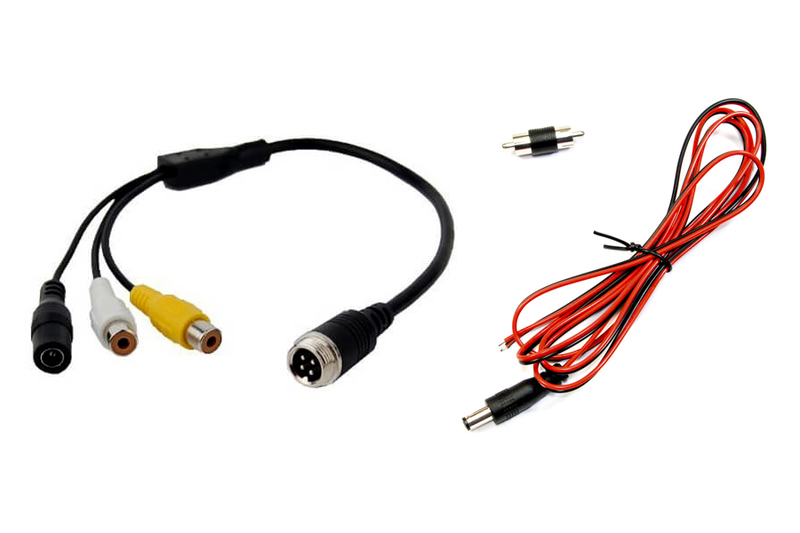 Use for converting 4 PIN camera's to RCA so that you can connect 4 PIN camera's to aftermarket Screens amd Monitors ..